Truly Bookish: Follower Love Hop! 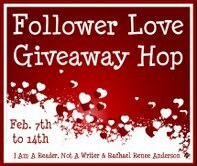 Welcome to the Follower Love Hop hosted by I Am A Reader Not A Writer and Rachael Reene Anderson. This hop runs from Feb, 7-15. 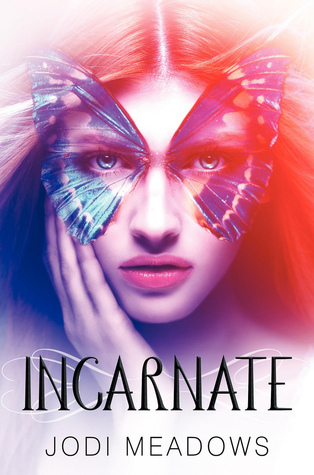 My followers are awesome and for this hop, I’m giving away two advanced readers copies of popular books to two winners: one ARC of Incarnate by Jodi Meadows and one ARC of Article 5 by Kristen Simmons. Please leave your follow name and which book you would like to win in the Rafflecopter form below. If you would like either book, please just state that as well. Thanks you guys and good luck! Great giveaway. I love the cover for Incarnate. Wow. 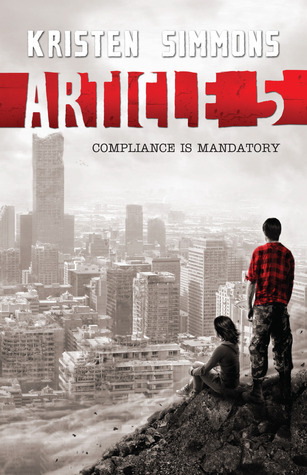 Article 5 by Kristen Simmons! I'm dying to read this book :) Thanks for the opportunity! Aren't followers great? I love your blog and would love to get to 'know' you better...so, Hope you don't mind... but Tag! You're It! Please stop back at my site for fun questions to answer and pass new ones along!